Free Christmas Worksheets from EnglishBanana.com! Click here for free Christmas worksheets from EnglishBanana.com! 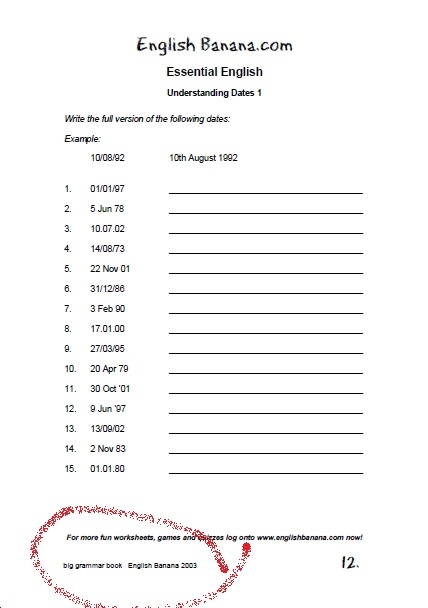 Categories: Free, worksheets | Tags: Christmas, download, free, worksheets | Permalink. Meiji Geneta from Cavite Southern Emerald Academy in the Philippines emailed us recently to ask whether they could use English Banana material to run a free English course. We said yes – of course! – because all English Banana material is covered by our free licence to run courses – and all our free books are in the public domain. 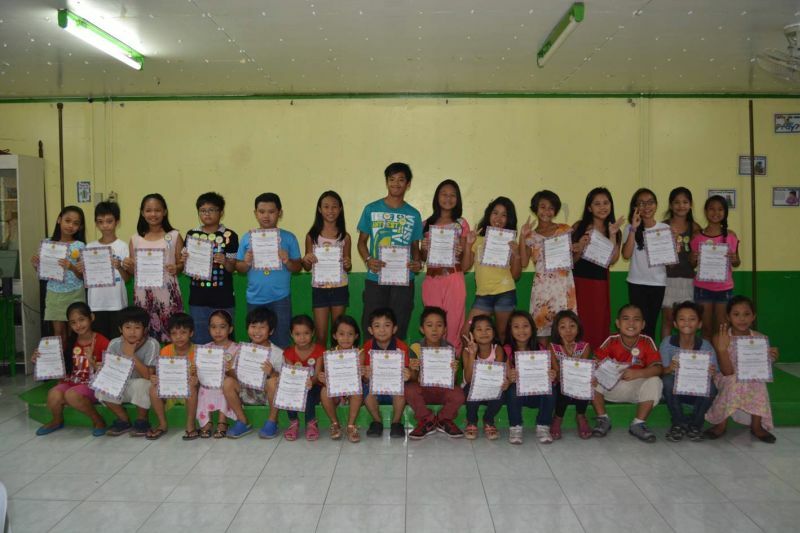 “I am from the Philippines and I have come across the English Banana website and I was very very amazed by the numerous worksheets that were made for students and teachers who are very much interested to widen their learning when it comes to the English Language. We have a school here in the Philippines and the name of the school is Cavite Southern Emerald Academy, Inc. It is a non-stock, non-profit school and we cater students in the Preschool and Elementary Department. “Our school shares the same vision as you do because we also love to share the love for the English language. The Philippines is not a First English Country and being able to use your resources will be able help us teach the our students the english language better and in an organized manner. I believe that the resources you have put in your website are indeed very very helpful and will definitely help our students learn the very best the English Language can offer. 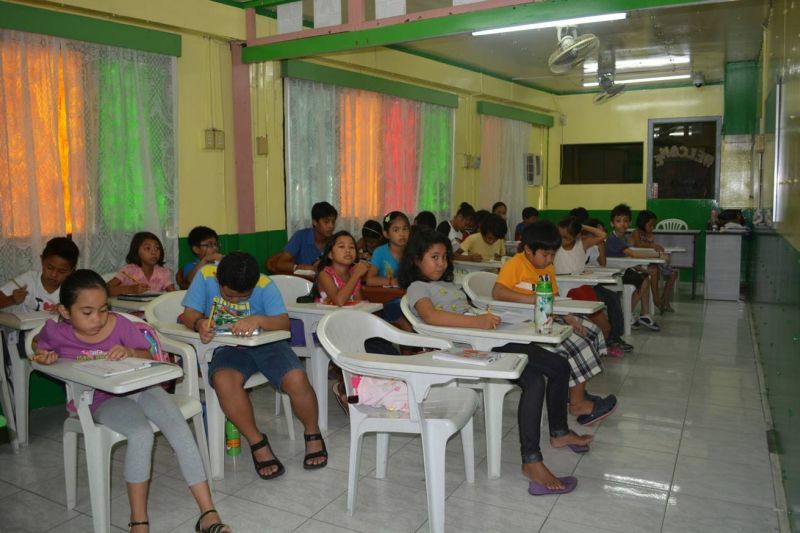 “We will be conducting a two week English Proficiency Class this May 19 to May 30, 2014. This will be offered to the students for free and they will be using the 1st Grammar Book of English Banana.com [Big Grammar Book]. We would like to inform the students and the parents that all resources used in this class came from English Banana.com and we would like to recognize you for this. Their course was a resounding success (see pics below) and we were delighted that they chose English Banana’s Big Grammar Book for their course material. After all, why pay for expensive course books and ELT material when English Banana material is free to use? Categories: Big Grammar Book, Books, Courses, EFL, English, ESL, Learning, Public Domain, Teaching, Uncategorized, worksheets | Tags: book, download, EFL, English, ESL, ESOL, free, material, teacher, worksheets | Permalink.